My boiler packed in so rang Boland heating, they came round the same day to give me a quote. Received email in the morn to a great competitive price. 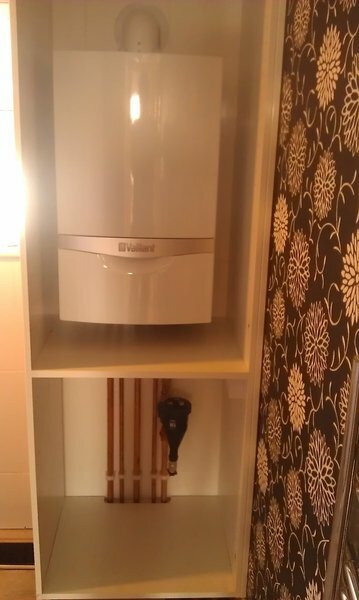 Fitted me in the weekend worked sat and Sunday as had no hot water and done an excellent job. Great payment options as well as the latest Honeywell wireless thermostat to which is brilliant and easy to use. 10/10 would recommend to everyone. 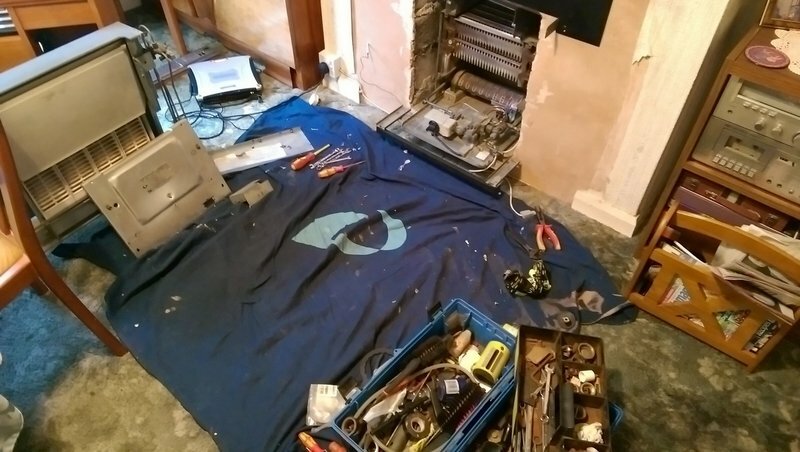 Nick is an excellent worker totally reliable and I have recommended him to friends & family. 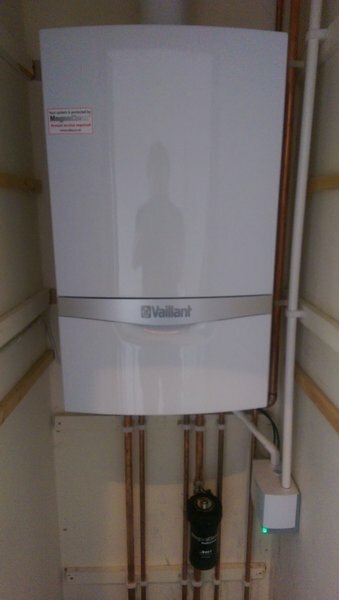 I had my ancient heating system replaced by Nick and Dan in the summer, they worked solidly hard throughout the job and I cannot be happier with my new Valliant combi boiler! 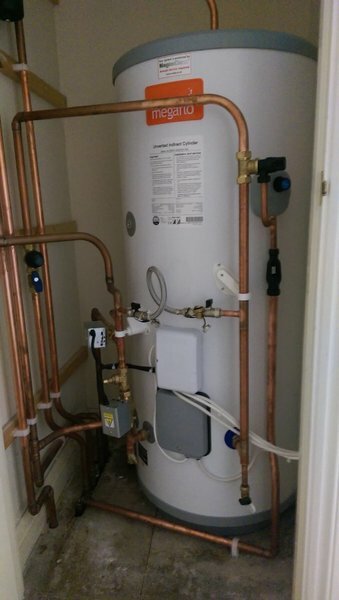 Everything installed and fitted was done to the highest standard. I am so pleased that I went with Boland Heating! Nick also explained to me how the system worked and what the different parts did which was very interesting and helpful! 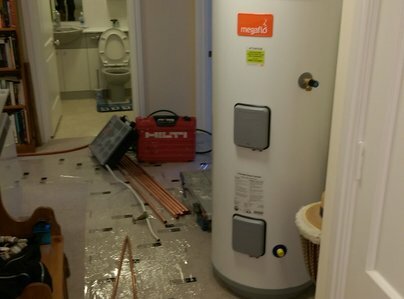 Boland Heating is a company that you can trust, they were recommended to me by a number of people and after this job, I can certainly say that I totally agree with all the excellent comments I have heard about them and I will most definitely be making my own recommendations to others now! 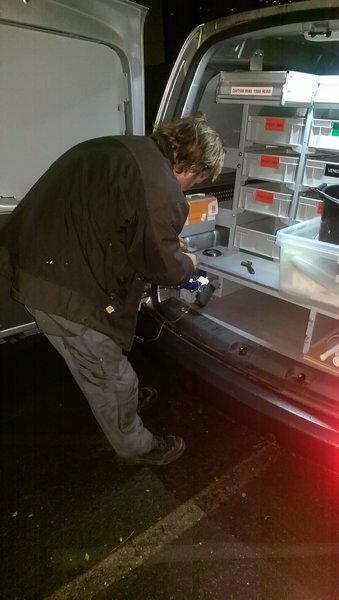 Nick works around the clock if a job needs to be done, his team are all friendly, reliable and hard working people so if you need a good job done, I wouldn’t look elsewhere, just give them a ring! Nick came on the day I requested despite being very busy, so he arrived late in the evening. 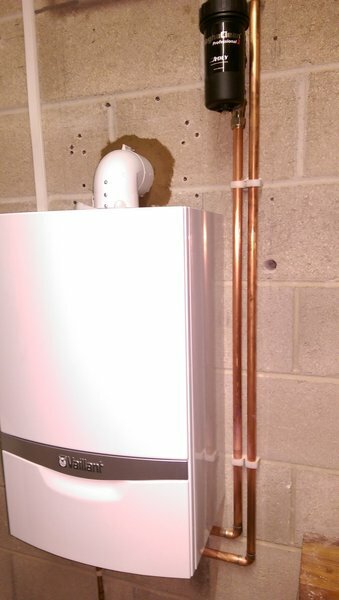 Another engineer who had installed the boiler the previous summer had not been able to locate or mend the problem. 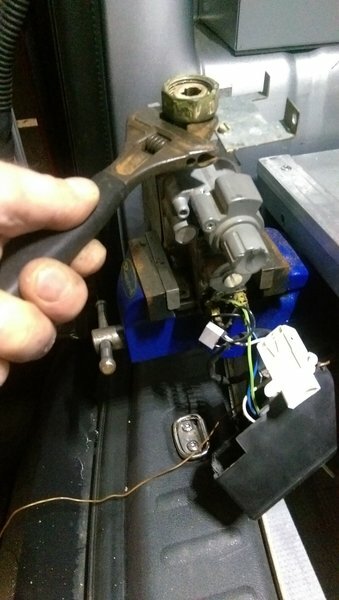 The fault was none routine and was quite a problem to solve, but Nick was more than up to the challenge and gave time , patience and expertise , working meticulously to resolve the fault. I cannot recommend his service too highly. Nick came out at short notice on Thursday evening to look at the boiler in our flat. After a little while it was clear the best option was replacement. Nick checked on Friday for suitable units and advised of costs. 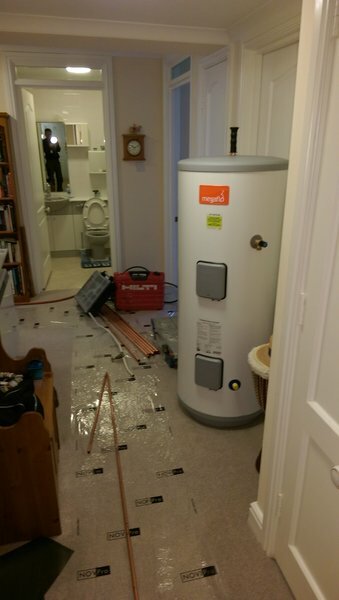 On Saturday he installed very tidily and fully tested the heating system. Very good service and fully confident to recommend. 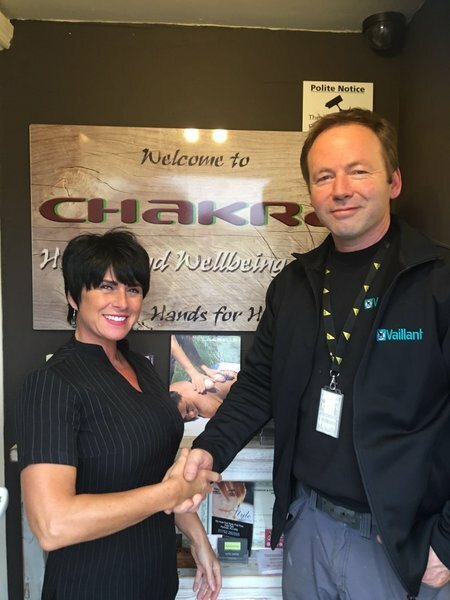 Nick provided a detailed quote of the work initially which proved accurate and professional, with an honest and open approach to his work I can whole heartedly recommend Boland Heating Services to friends and family.